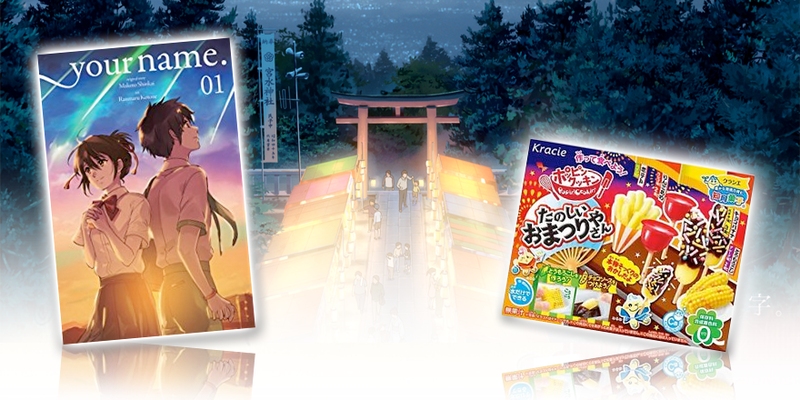 Manga Spice Cafe, the new manga subscription box service that sends monthly, recently released manga books, Asian snacks and drinks, is announcing today the launch of the company’s international box option for overseas customers. Our service launched back in March 2017 as a U.S.-based subscription service with shipping only available within the country. Now fans of the service living outside the U.S. who were previously unable to sign up for a box, can subscribe using the location link at checkout on mangaspicecafe.com. 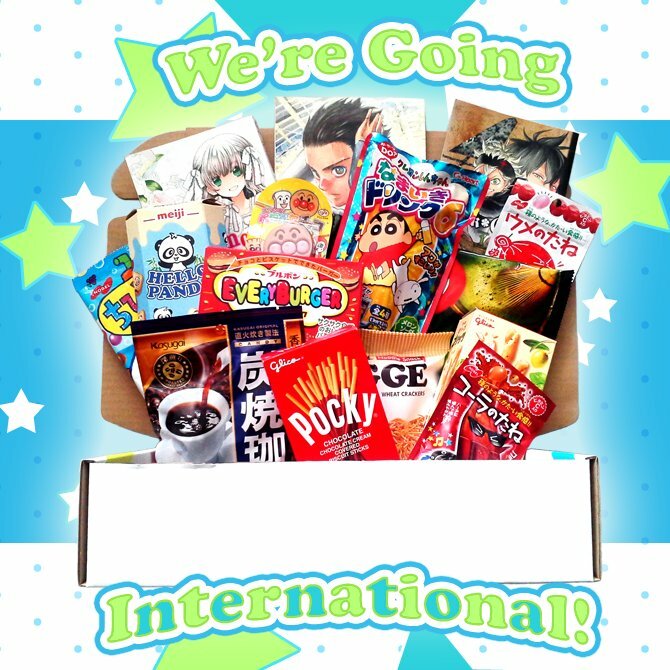 The international box will include the same items found in the regular U.S. box: 3 brand new, first volume, English-language manga books, and three to five flavorful snacks, but will contain only dry, instant drinks such as powdered beverages and teas. Each box will also come with an info sheet detailing the snack and drink items, the manga and the anime that inspired them, and the manga artists who worked on the books. In addition, the info sheet will feature a different, original anime maid character mascot, designed by artist, AnimeSpice, who greets you and follows the theme of the items in the box each month. The current theme for the August box is “Tradition” and will include Your Name., Vol. 1 manga and new Kracie Popin’ Cookin’ Fun Festival DIY candy making kit. International subscriptions open on the 10th and close on the 14th of every month. For more information and to join Manga Spice Cafe, visit http://mangaspicecafe.com.